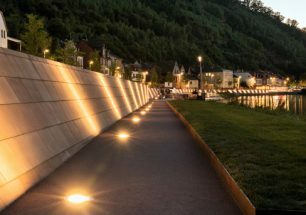 The main goal for the promenade along the River Main was to create a pleasant environment with green and recreation areas. 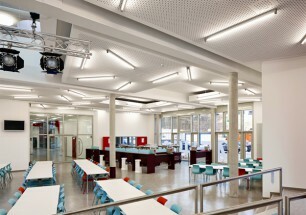 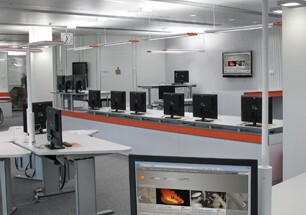 Intelligent light planning supports these goals, while integrating a concept of varying light levels. 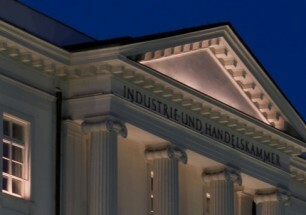 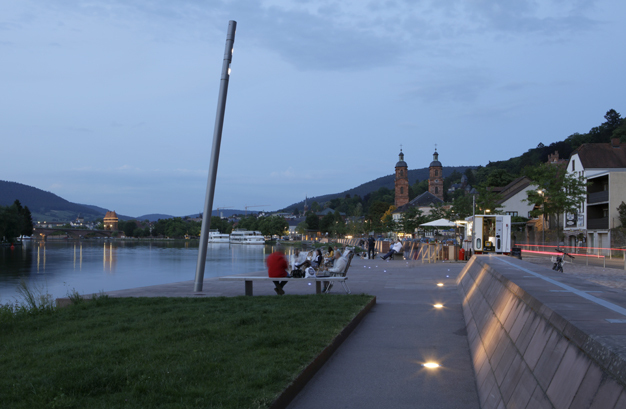 Following our main principle, the light blends in softly with the urban and historical space.